يقع فندق Quest on Rheola Serviced Apartments، المصمم ليناسب كل الضيوف سواء كانوا من رجال الأعمال أو السياح، في مكان ممتاز في أحد أكثر المناطق تفضيلاً في ويست بيرث. يقع الفندق على بعد 2.6 km من مركز المدينة، ويؤمن الوصول إلى أهم مراكز المدينة. يوفر الفندق بفضل موقعة الجيد وصولاً سهلاً إلى أهم معالم المدينة.
. ببساطة كل الخدمات وأساليب الضيافة التي تشتهر بها Quest Serviced Apartments تجعلك تشعر وكأنك في بيتك. يمكن للنزلاء الاستمتاع بالميزات التالية: واي فاي مجاني في جميع الغرف, مرافق مخصصة لذوي الاحتياجات الخاصة, تخزين الأمتعة, واي فاي في المناطق العامة, صف السيارات أثناء إقامتهم في هذا المكان الرائع. في الفندق غرف نوم يتجاوز عددها 21، كلها مجهزة بعناية وجمال وبعضها مزود بـ تلفزيون بشاشة مسطحة, غرف لغير المدخنين, مكيف هواء, تدفئة, مكتب. يقدم الفندق خدمات رائعة كمثل حديقة لمساعدتك على الاسترخاء بعد نهار طويل من النشاط والتجوال في المدينة. إن كنت تتطلع إلى إقامة مريحة وهادئة في برث، فستجد في Quest on Rheola Serviced Apartments بيتك الثاني. العطلات الرسمية: 9:00 صباحًا - 1:00 مساءً. 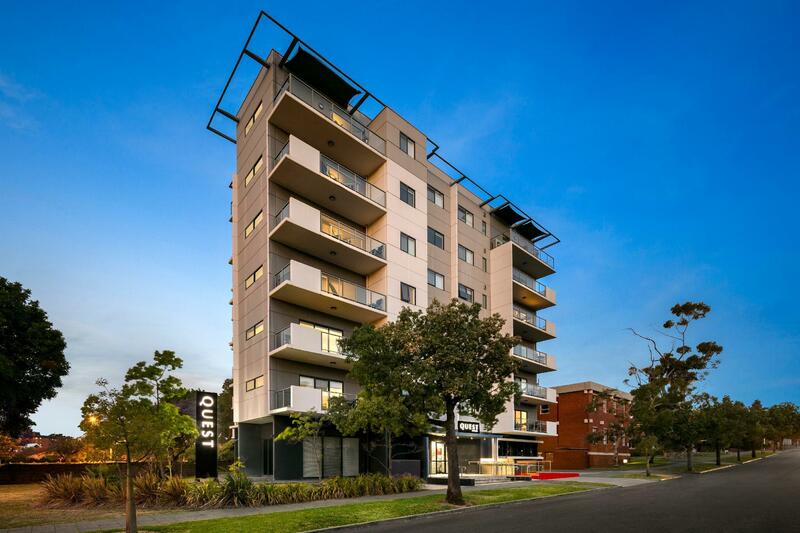 Hi Krystal, Thank you for choosing Quest on Rheola recently for your accommodation choice. We also take into consideration your feedback. 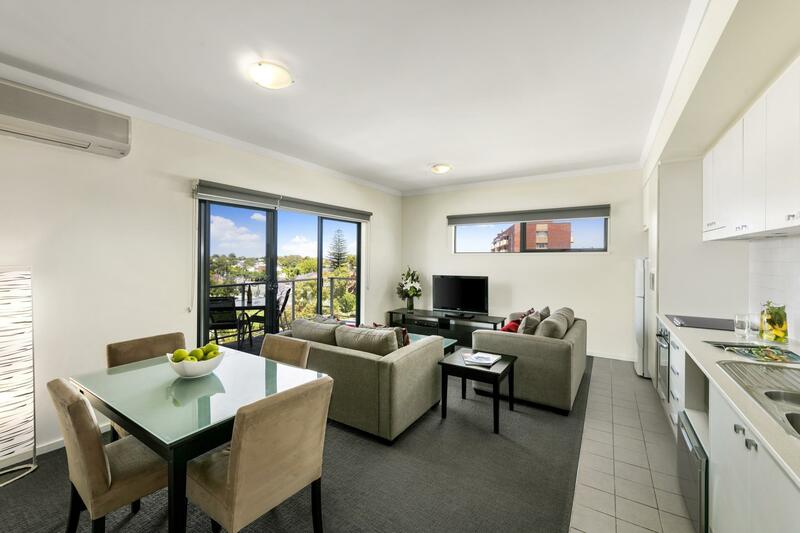 As our property is conveniently located close to Perth CBD, there can be road noise during our guests stay. We do encourage our guest’s to speak with our guest services team if there are any problems experienced throughout their stay so that we can resolve quickly where possible ensuring a comfort level is maintained. There are various room layouts and aspects at Quest on Rheola, and our team is only too happy to allocate where available. Both our Housekeeping and Maintenance teams are dedicated to the upkeep of our property to ensure our guests are comfortable during their stay period. We are saddened to hear that you felt our property did not meet your standards, and we are keen to learn more of how you felt that we did not hit the mark in your eyes. Kindest Regards, Quest on Rheola Management Team. Thank you Quest on Rheola for the wonderful stay. My family loves Emma (I think that's her name), the sweet receptionist, who always greet us with a lovely smile. And there is daily housekeeping and met the housekeeper once, who is just as sweet and smiley. Will definitely stay here again. Very clean and beautiful apt. Will definitely stay again. Hi Euddie, On behalf of the team at Quest on Rheola we thank you for your review. We are delighted to hear that the apartment met your stay expectation for comfort, facilities and of course well maintained. 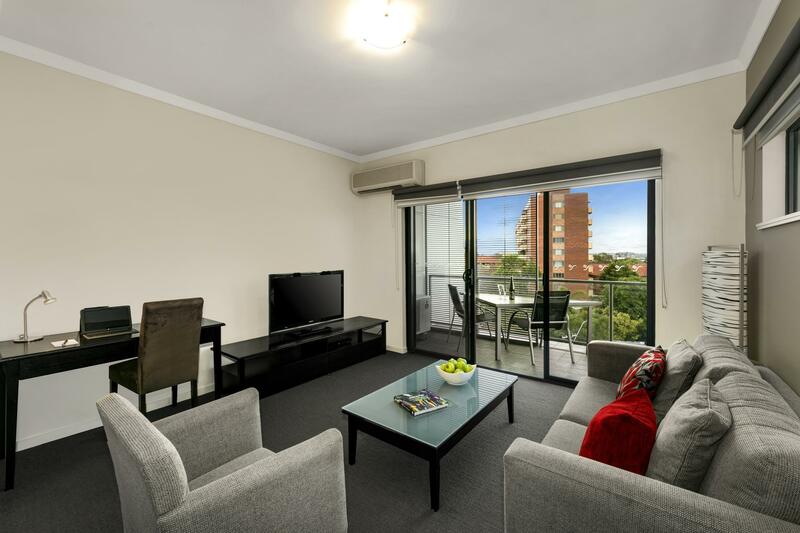 Blessed with a convenient location, close to Kings Park and Perth CBD. I have shared your comments with our team who can’t wait to welcome you back soon. This was my 2nd visit, and despite 2 year gap, the apartment was still smelling fresh and in good condition. It has just about everything you would need, including detergent for the washing machine, single drawer dishwasher, dryer and even facial cotton pads. Only con is there is not much space to lay out your suitcases. Staff were all great and very efficient. Nice hotel,good area. Enjoyed stay. Very family friend, close to the city and night life Easily accessed and great views.suitable for all ages for young couples and families. Very secure and centralized. Very clean and tidy and the staff were very friendly and willing to help. Hi Ms Qi, Thank you for your beautiful review of Quest on Rheola. We are delighted to hear that your stay was comfortable and enjoyable, and that all of the homely features were catered for. Our aim is, a home away from home and our team are dedicated to providing our guests with a memorable experience. We look forward to welcoming you and your family back soon.